The Northern New Mexico Health Grant Group (NNMHGG) is a joint initiative of Con Alma and the Hospital Auxiliary of Los Alamos Medical Center. 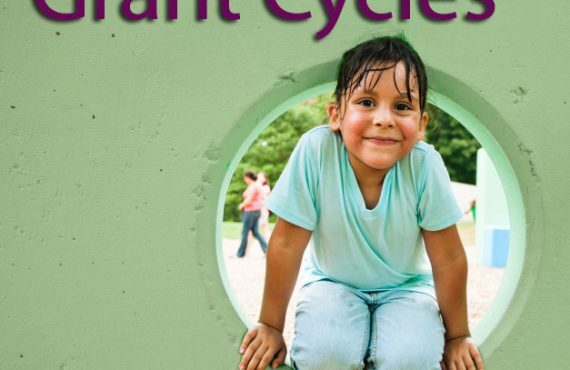 NNMHGG awards grants of up to $20,000 to eligible nonprofits that target the unmet healthcare needs of the people of Los Alamos, Rio Arriba and northern Santa Fe Counties. Check back for updates, or to ensure that you receive the announcement, sign up for our mailing list. 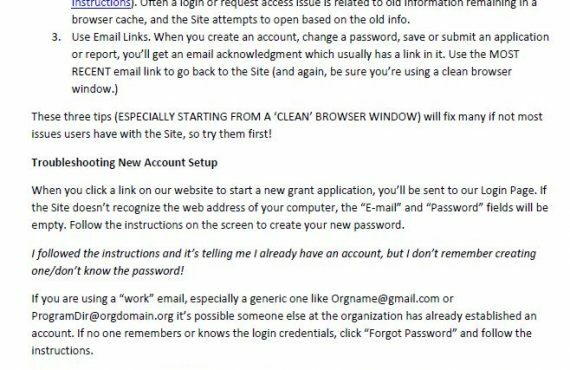 For general information about Con Alma’s grantmaking click here. 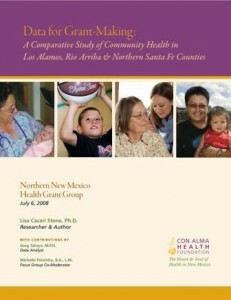 Data for Grantmaking: A Comparative Study of Community Health in Los Alamos, Rio Arriba and Northern Santa Fe Counties. 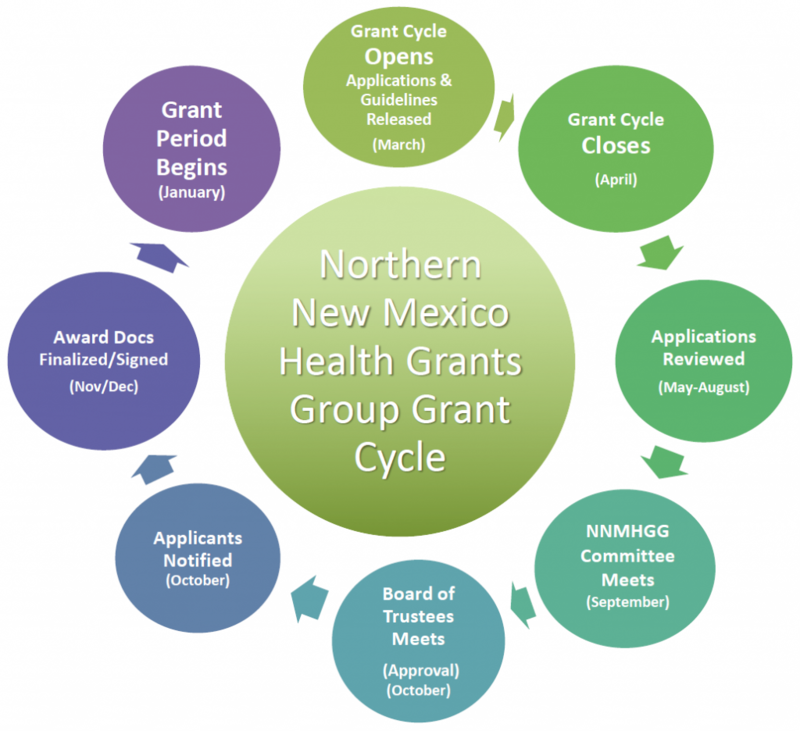 To apply for a Northern New Mexico Health Grants Group (NNMHGG) Grant please go to the “For Grantseekers” page to download Guidelines and submit an online application.